5 words: Being you can change the world. Favourite character and why: The skew-whiff catawampus cat who enters the town on a tilt and who by being himself opens up peoples’ worlds. 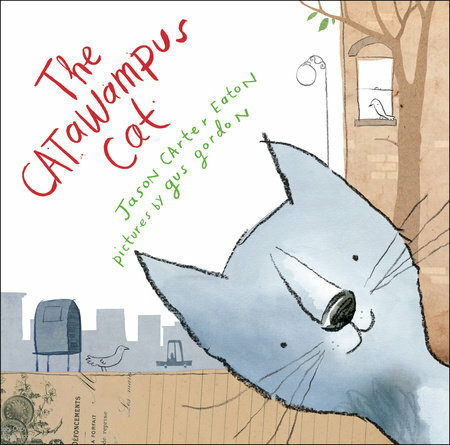 Best bit: Catawampus Cat Day! Last word: This is a gorgeous, fun picture book which celebrates a change of view.